What is Renee PDF aide? 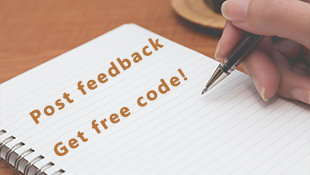 In order to allow more people to experience our high-quality software services, We developed a widely used PDF tools which is called “Renee PDF aide” for home users. As a high quality PDF converter, it support 6 popular formats and 9 common languages. You will love it. How to purchase the full version of Renee PDF aide? Can I add a link to Renee PDF aide on my website? 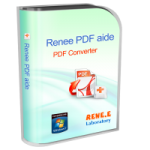 Of course, we’re glad for your help to promote Renee PDF aide.